Get ready for the best years of your life! 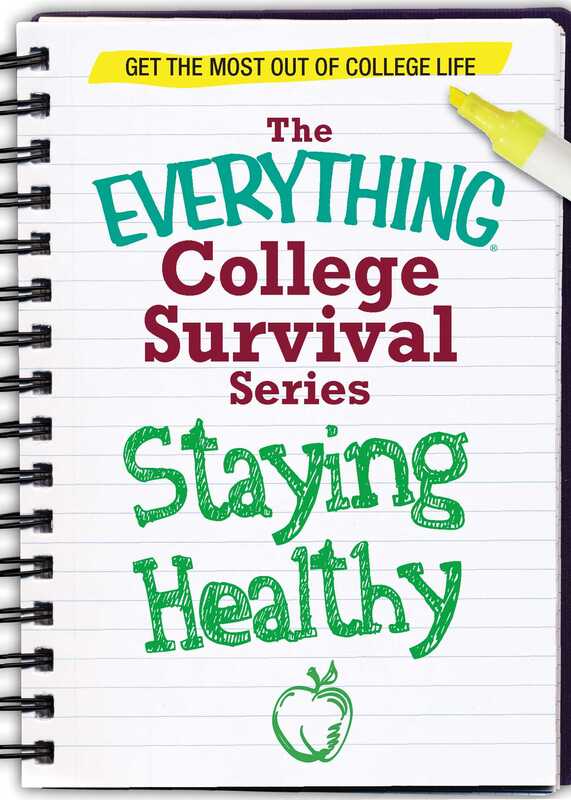 College Survival: Staying Healthy contains everything you need to know to always feel your best. With advice from avoiding the dreaded "Freshman 15," to coping with homesickness, to navigating campus health services, you'll be on top of your game all semester long.